Now, here's a brand new podcast series from Blu Mar Ten. 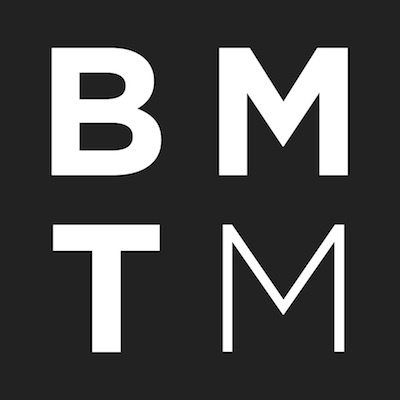 In chapter one (and most likely in later chapters too) they are going to play some tunes forthcoming on their label Blu Mar Ten Music, stuff that they like and has influenced them. "Just a word of warning, if you are looking for a kind of normal drum'n'bass podcast, this is probably not the one for you"
Get the podcast on iTunes or from the Soundcloud player below. Lohan from the dubstep/breakstep duo Search & Destroy who are also behind the awesome dubstep labels Destructive and Pitch Black, has released an instrumental hiphop album. Or actually he released it a while ago already, but I only recently got around checking it out, and i love it. 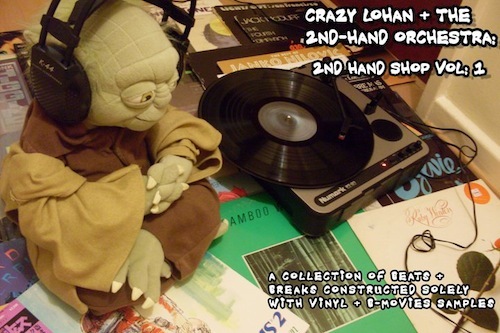 The album itself is called Crazy Lohan & the 2nd Hand Orchestra - 2nd Hand Shop Vol #1 and it contains 33 simple, raw and unpolished, short instrumental hiphop tracks. It's pretty laid back, but nothing dreamy or dubby. 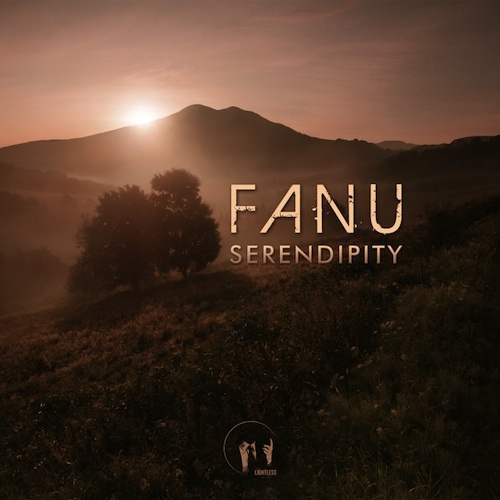 Simply just good funk breaks and samples and no fancy tricks or gimmicks. "It's all raw, straight vinyl + b-movie samples, no compression + a little eq. Out to the old school Hip-Hop heads who like it a bit dirty, crackles n all. To all my crate-digging brothers and sisters out there! Please feel free to pass this around, give it to your friends, host it online, torrent it, sample it, burn it on a cd + use it as a coaster even, but most of all, I hope you have a listen and enjoy it." Lohan is also working on an experimental Dubstep album under his Scarecrow moniker, so something dark and sci-fi influenced will be coming our way very soon. Download the album here, or stream/download the tracks from the Soundcloud player below. Here's a nice set of some uncategorizable beats and pieces. 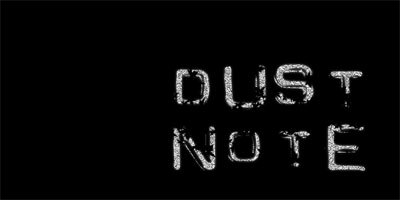 Dust Note Session 1 by jkrl & mozy from Jyväskylä, Finland. Highly recommended. Hit "Read More" for the tracklist. New music from Tipper: "Cinder Cone"
Tipper has decided to upload a little teaser from his upcoming album "Broken Soul Jamboree" to his Soundcloud. The track in question is called "Cinder Cone" and it does sound really promising. Apparently the new album is going to sound more like the deep idm and downtempo tunes on "The Seamless Unspeakable Something" and "Surrounded" than the glitch hop bits on "Wobble Factor" or "Tip Hop". Or maybe it's going to have the best of both worlds? Either way, I don't mind. The Tipper fanboy in me is now very excited.